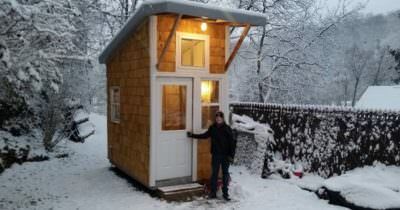 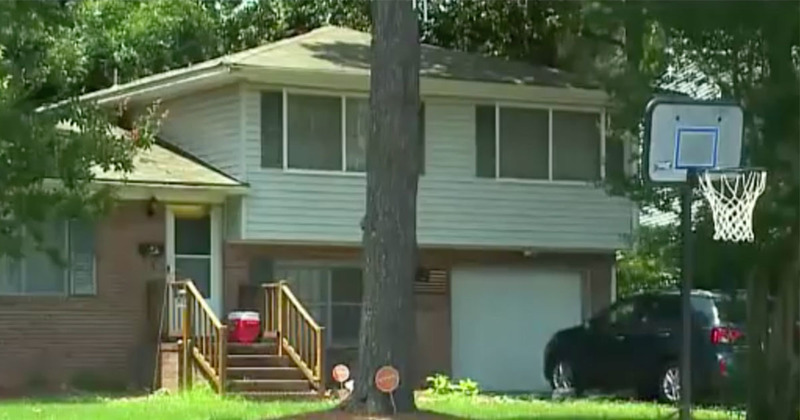 It Looks Like An Ordinary House. But Look What’s Inside The Cooler On The Porch. 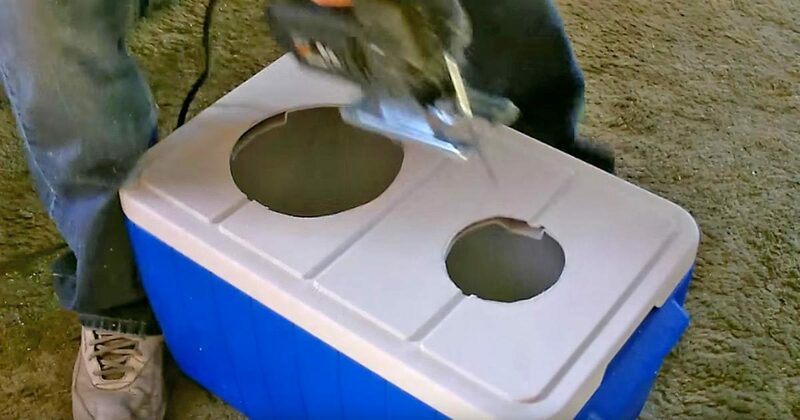 Summer Trick: How To Turn Your Old Picnic Cooler Into An Air-Conditioner.